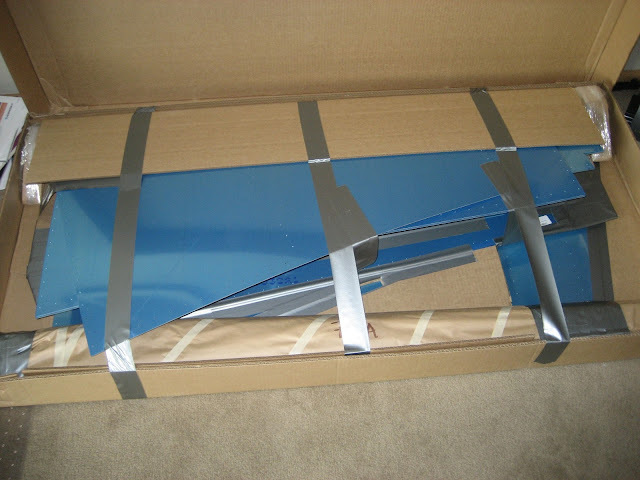 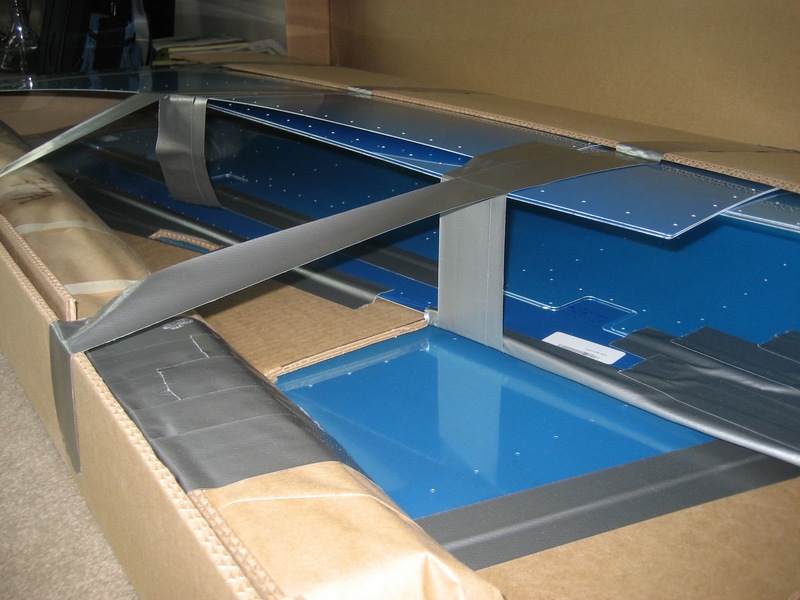 Christopher RV7 Construction: the empennage arrives! Waiting is a challenge as tools and parts on order trickle in... my living space is getting cramped. 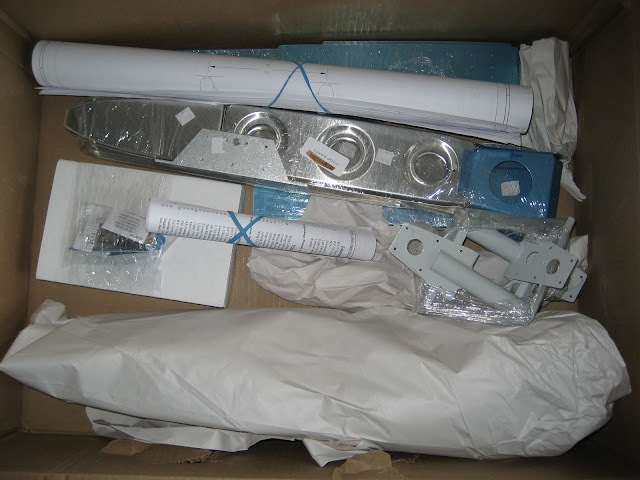 I have not secured construction space but have a rental plan. 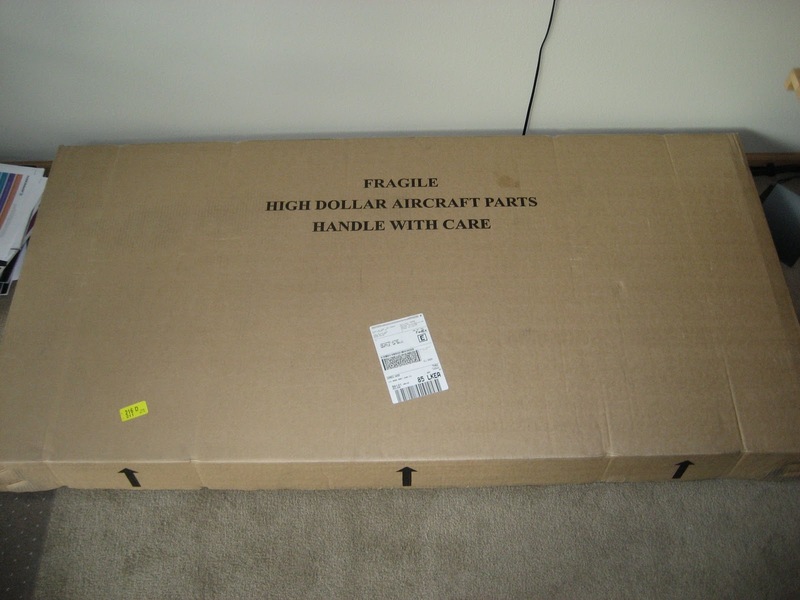 Once the air compressor arrives I will begin.